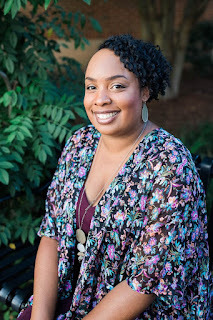 Check out more of the summer blog series here. 1. Bathing suit and cover-up: An ideal summer vacation usually includes kicking back at the beach and lying there 24/7. Buy the cutest swimwear and show off your curves at the beach. Do not forget a cover-up, which can be a stretchy sundress or a nice sarong. Cover yourself with it, and go directly to other activities from the beach. 2. Sneakers, sandals, flip flops: You are going to have great fun during your summer vacation. So, pack a variety of footwear for different occasions, including comfy flip flops for the pool or beach, wedge sandals for that night out in the town, and the sneakers for sports activities or hiking. 3. Double-duty clothes: Save space in your suitcase by packing double-duty clothes. For example, your sundress can also be worn as a casual cover-up at beach, and a night time dress with accessories. You can wear a camisole with shorts at the beach, and a skirt for a night out. A denim jacket will not only keep you warm at night, but will also accentuate the looks of any outfit. 4. Sunscreen and sunglasses: Summer vacations are all about playing in the sun, but you need to keep your skin protected too. Do not forget to bring along your sunscreen, and a trendy pair of sunglasses. 5. Warm clothes: Rainstorm or a cool breeze may blow through any time, so it is always wise to come with a light sweater and a hoodie. 6. A multi-gadget charger: Almost every person in your family has at least 2-3 gadgets, including tablets, smartphones, cameras, etc. Get a multi-gadget charger instead of carrying separate chargers for every gadget. 7. Camera: You can capture your great moments in your fun vacation pics. Do not forget to bring along your camera. 8. MP3 player: Pump up your vacation jam while kicking back at the beach. An MP3 player can be a great way of passing time during airplane flights and long journeys by road. Do not forget to bring your headphone too, in case you want to listen to your favorite music in a public place. 9. Favorite magazines, movies, and books in the tab: Sometimes, you may feel the need to spend some time alone. So, before you pack for your vacation, load up your tablet with some good books, magazines and movies of your choice. Now, you will always have something good in hand, and it is less bulky than carrying a full load of DVDs and paperbacks. 10. The first-aid kit: The last thing you will want is to get sick or injured during your vacation. But some mishaps can and do happen, and you need to come prepared, especially if you are going for an adventure trip. At least, outfit your kit with remedies for common headaches, motion sickness, colds, flus, allergies, and minor cuts or wounds. With all these things in your bag, you can be sure that you will have the most comfortable and feature-rich summer vacation of your lifetime. 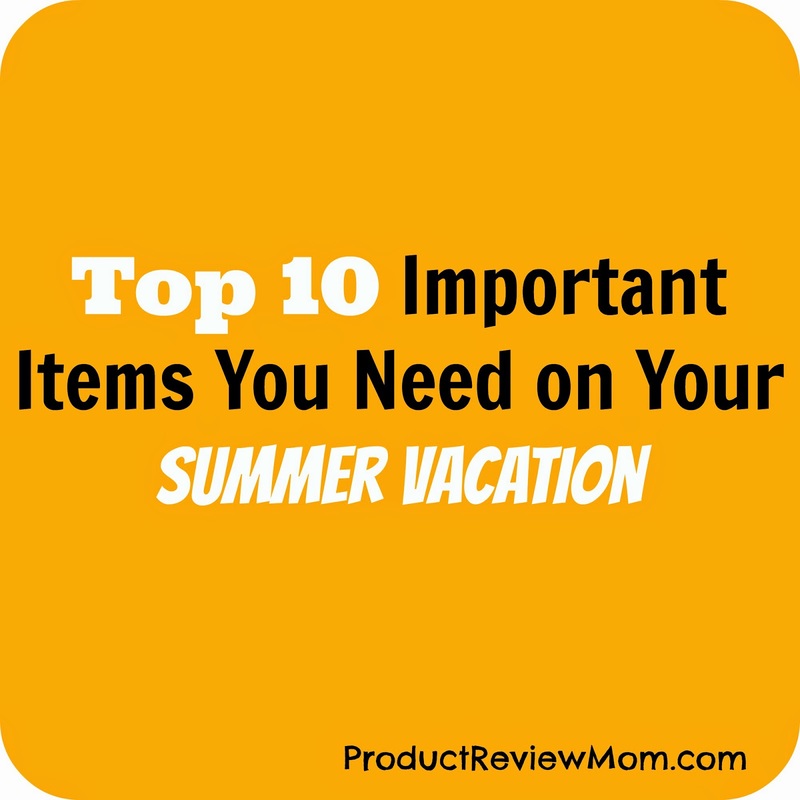 What is a important item(s) you must need on your Summer Vacation? Disclosure- This post contains Amazon Affiliate links meaning I earn a small commission if you click the links and make a purchase. Extra entertainment for the kids! I allow them to pack a small bag of toys for the hotel stays. It really does help. Yeah my daughters brings their tablets to keep them entertained during our road trip and hotel stay. Magazines, music and my converse are always a priority while on vacation. I really need to get myself a pair of converse again. Great list! For me I can't forget my hair dryer and straightner for those nights out. Hair dryer is a must have on my trip too! I'm glad this post came on time for you Daphne and can help you out with your packing. Entertainment for the kiddos is a MUST! And sure can't go without the toiletries! We just came back from our disney vacation. We drove from Arkansas and stopped in Atlanta as our midway point. In addition too everything on your list we also packed lots of snacks for our roadtrip. How fun! I need to make plans for another Disney trip soon. Snacks are very important for road trips so you don't have to keep making stops for food. Great list, I wouldn't have thought to get a multi-gadget charger, but that would make it so much easier. It's so easy to accidentally leave a charger behind. Those multi-gadget chargers really do come in handy. Just think about cell phones, tablets, lap tops, and so on that needs charging! You got to be powered up! Has to be the multi gadget charger for me.. we have so many devices that need to be charged all the time.. Same here. A multi-gadget charger is a must for me. Fantastic list. We also carry a gadget that plugs into the lighter to convert to electricity. That way we can plug in regular plugs as well! That's a great idea Kay! I also need to have bug spray. I hate getting bit by mosquitoes! How can I forget about the bug spray! I get attacked by bugs in the Summer every year! Agree! A little cover-up for once the sun goes down is so important and one so many people forget! They do and I forget sometimes too. Summer reading is always fun! I love to bring a good book or 2, best time to relax and catch up on some reading. And that's just scratching the surface. Courtney I'm just like you! I pretty much bring my whole house with me! LOL! Great list, Louida! Anyone travelling this Summer needs to refer to this :) I never thought about #6... we usually have a zillion chargers in tow. Thank you so much for this recomnendation! Welp Dawn you don't need to carry all of those! Multi-gadget chargers are life savers! I'm happy you like my recommendations! Great list! Glad I was able to read over this since we are going on vacay soon! We always pack a jacket because my mom always says... "You just never know when you'll need it!" I like bringing a light sweater or my jean jacket for night time. I love the multi-charger idea. We seem to always need something extra for charging. :) I'm almost embarrassed by how much stuff we need to have charged when we're traveling. Girl with us both being bloggers we bring every electronics under the sun on our travel trips! LOL!